Reduced $10K! 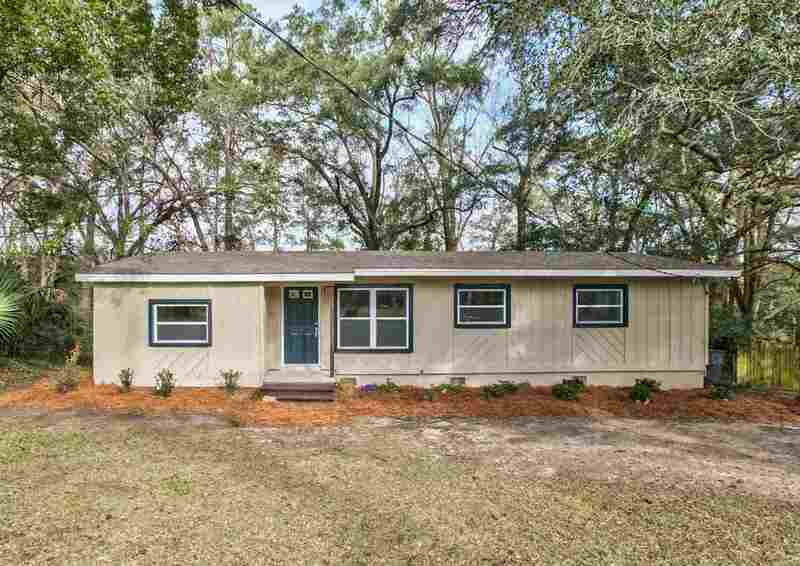 Totally renovated 5 bedroom/2.5 bath on half an acre near Downtown! ALL NEW: roof, HVAC, appliances, flooring, everything freshly painted -- this one is completely move-in ready. Versatile floor plan includes two living areas PLUS a family room. The two bedrooms, bathroom, living area and separate entrance in the back allows for versatile uses. The redone kitchen is a jewel with granite counter tops, large refrigerator and new cabinets. Wooded buffer in the back yard, and large 11x9 inside laundry room. A must see!